Crops: Beans,Spring Onion, Mange tout, Sugar snaps, Garden Peas, Iceberg,Strawberries, Table Grapes, pomegranate and citrus. The 1000 acres were added in 2004 to maintain sustainable operation for perennial trees and Covered crops in addition to any other operation that needs long term investment. The farm now covers the company needs of table grapes and indoor beans. 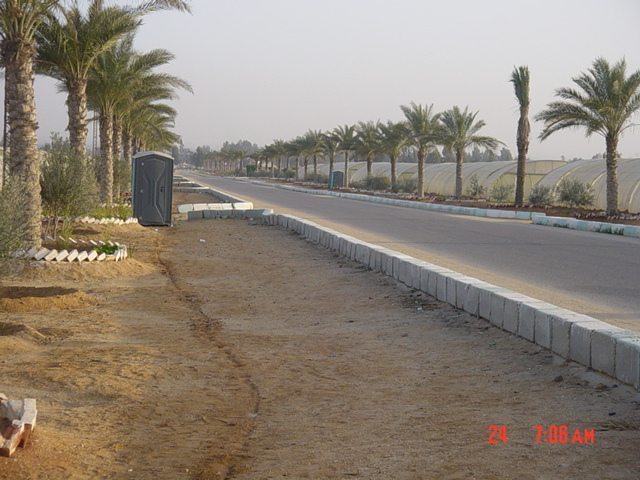 It’s located in Cairo Alexandria road only 70 Kilometres from Cairo, the production was extended to cover 10 months (Farm Production Calendar Table). K70 contain Pack-house, Restaurant, and accommodation for 450 person and football facilities. K70 Pack-house (4500 m) was established in 2007 to serve the farm production and maintain fresh crops. The pack-house is supported by a number of cold store chambers and high care prepared facility. K70 is certified with BRC and F2F certificate. The operation in Salhia area was initiated at 2001. 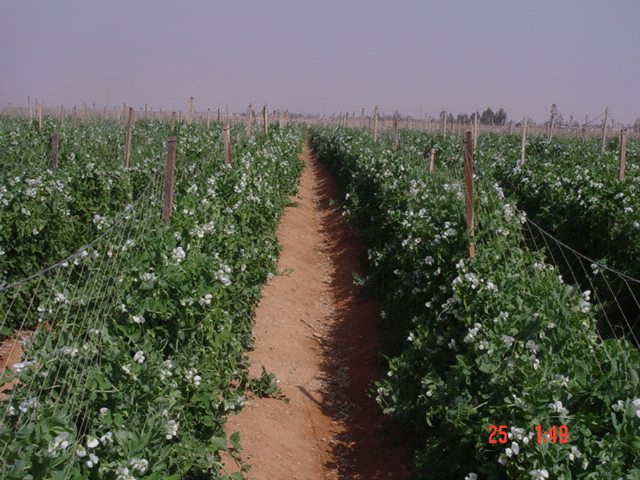 This to grow salad onions under pivot conditions for the first time in Egypt. Blue Nile started trials to see the best location and conditions for growing salad onion as part of its long term objective to be number one in supplying this product. The location was logistically good only 50 km from the airport with high quality staff and easily manageable structure. The total area was extended from 75 acre to be about 1500 acres in season 2016- 2017 to cover 9 months continuos production (Farm Production Calendar). Salhia pack-house (3000 m) was established at 2003 to serve the intense production, improve the product quality and to save the transportation time/cost. The pack-house is supported by a number of cold store chambers. The pack house compliant is certified with BRC certificate and F2F requirement. Giza farm is the start point of our company founded in 1988, structure was developed to fulfil the market demand and to meet good agricultural practices requirement. 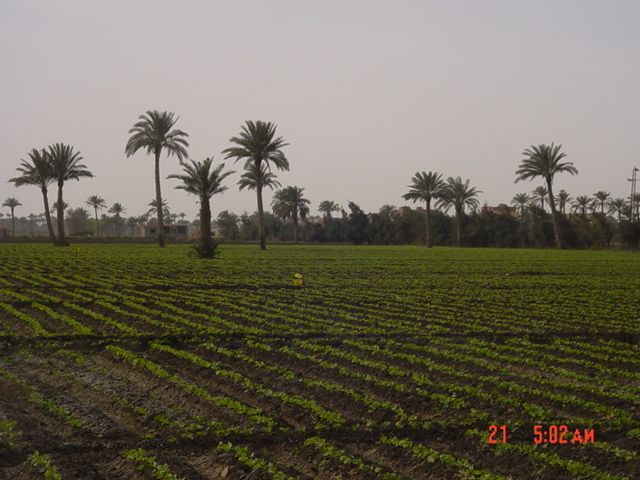 The farm was one of the leaders in Egypt to be Euro GAP certified in 2003. Giza pack-house (2500m) was established at 1994 to satisfy the quality and food safety requirement raised at this time, the facility was used to send the first shipment the UK’s retailers at 1995. The excellent location for the facility in terms of ports proximity, labour availability and quality were the motive to refurbish and update the pack-house to gain the first BRC certificate at 2012.